Top Hat, 30′ Morin 30 runabout. Doug Morin/Morin Boats designer/builder. 1985. 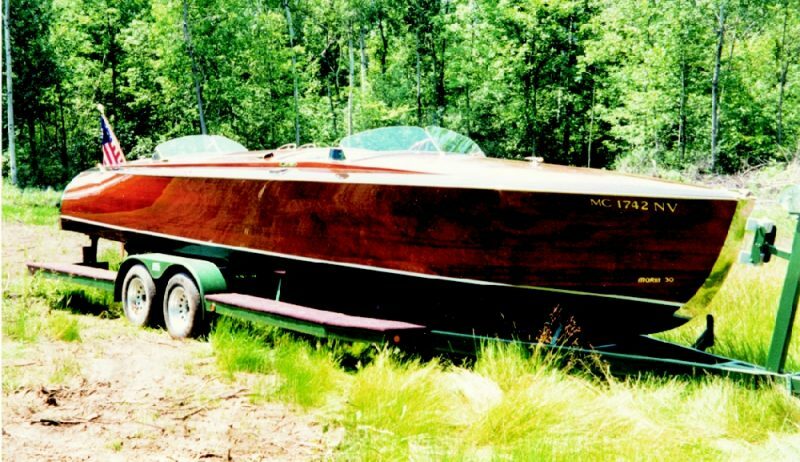 This entry was posted in Boat Construction, Wooden Boat Construction and tagged Doug Morin, Epoxyworks Special Issue, Fall 2005, runabout, WEST SYSTEM Boat Gallery on December 17, 2014 by ewadmin.